Hringa is a Jewelry Design label that was founded in 2008. The label makes 6 Jewelry lines a year. 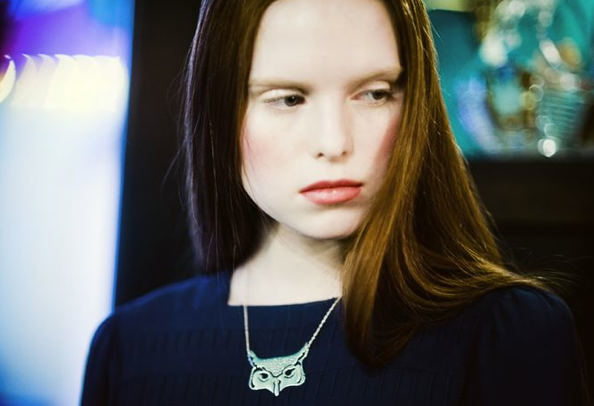 In Iceland it is sold in Hringa boutique on Laugavegur and the National Art Museum in Reykjavik and Hrím concept boutique in Akureyri. In the USA the label is for sale in Juno & Jove Florida. Hringa means making rings in Icelandic. It can also mean things going around in circles. Hringa design uses recycled precious metals, which means that the label does not buy metals from mining companies. Hringa believes that recycling metals in the jewelry industry is the most important step towards protecting the environment. The design is perky with precious metal used for contemporary and everyday urban motifs. It is not the usual context. Sometimes the inspiration leaves town, even Iceland, and comes from the nature and the sea or southern European lifestyle. Inga R Bachmann jewelery designer is behind Hringa Jewelery Design. She graduated from Jewelery design in Barcelona, Spain in 2005.